From philosophy to software, from Berlin to Tokyo: no shortcuts! But how to communicate this bandwidth of interests and experiences? I tried it with various separate websites, but that’s just inconvenient to keep them also separately updated. I will still keep them like www.reginald-gruenenberg.de (German) or www.politische-subjektivitaet.de (German), but I hope I have found the right way by publishing my ideas, impressions and experiences here in English. 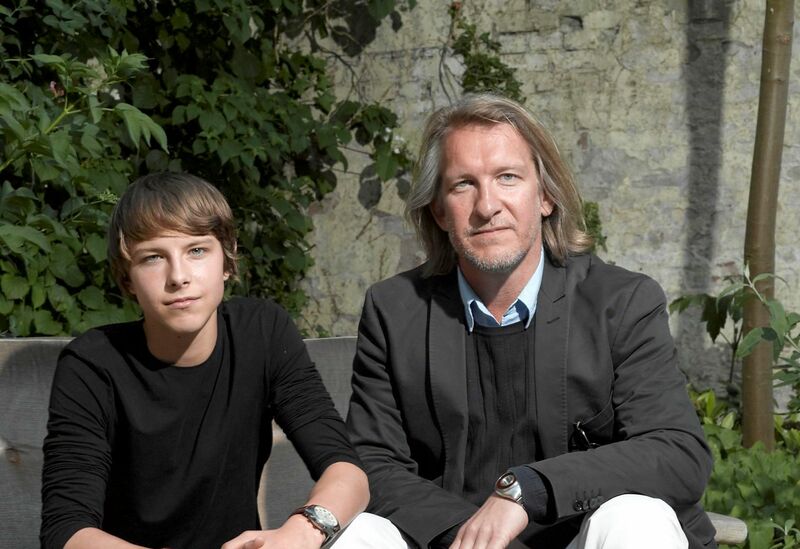 In 2002 I co-founded the German company Audiantis and was its CEO until 2008. With a privat investment by the inventor of MP3 we developed interactive streaming. In 2007 I opened its subsidiary Audiantis Japan K.K. in Tokyo. Throughout 2008 I staid in Tokyo as a stipendiary of the ETP Executive Training Program. I reported this adventure extensively here on this blog. After my equity stake being diluted, I quit this project. Today, my main business is a new IT company, the Smart Media Technologies Inc (English website soon). We develop hard- and software concepts for new transitions between analog and digital media. It’s all about intelligent “de-materialization” and “re-materialization” of digital media content. Our new flagship product is the world’s first USB-Multiplug Flash Drive, a USB flash drive with three seperate plugs: Standard A, Micro- and Mini-USB. Connected on both ends with devices, e.g. PC and smartphone, the Multiplug Flash Drive turns into an adapter cable and transfers data and charging current from the host (PC) to the client (all others). Connected to one single device on the Micro- oder Mini-plug, the Multiplug Flash Drive turns itself into a host device and opens the otherwise passive USB-socket of the “client” device, e.g. digicam, eBook reader, smartphone. 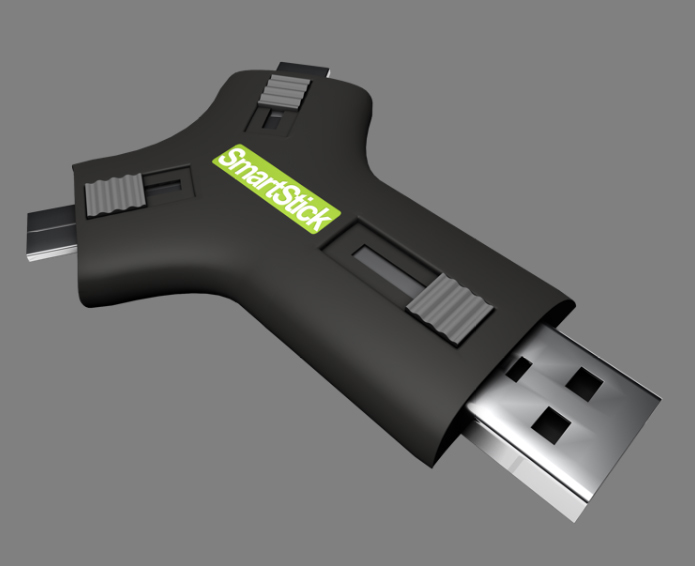 We have implemented the new USB specification OTG “On-the-go” on our Multiplug Flash Drive. I am also running a publishing house here in Berlin (www.perlenverlag.de). 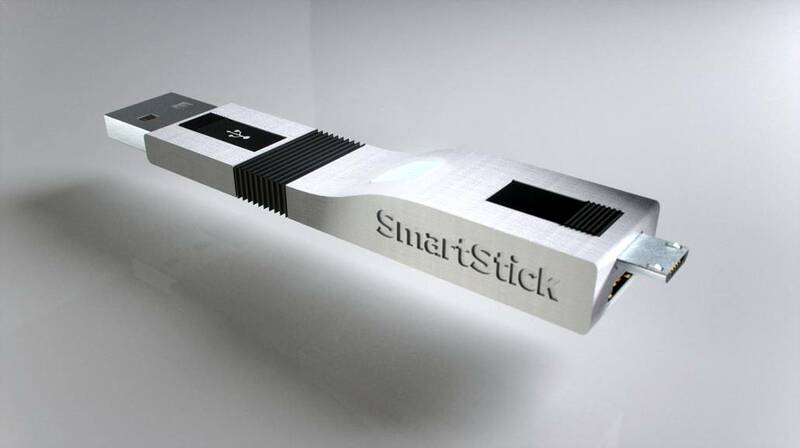 We will be the first customer of Smart Media Technologies Inc. Finally I am writing a lot myself, literature and science. I will finish in 2010 my historical novel Shiboruto. It’s about a German physician who went 1823 to Japan and introduced western sciences to the Japanese intellectuals and scientists. He is a hero in Japan because he is actually one of the “Fathers of Modern Japan”. My next big project is The Secret of Gravity. I have some ideas about the nature of gravitation and why it has not been understood so far. I hope I will be able to explain on this basis why there is no such mysterious thing as “dark matter”. I would like to thank you for having created this blog. I recently heard about the ETP and looking for information about this european program, I was lucky enough to find your blog. I am already impatient to discover your coming adventures and maybe I will have the opportunity to meet you in Japan soon. ‘The Discovery of the East Pole’ is published!